There are a number of simple, practical steps you can take to protect your mental health and to support vulnerable family members such as children and older adults. CMHA BC’s Coping Through Natural Disasters [see below] mental health tips are available now for sharing, downloading and printing in the hopes of supporting those British Columbians currently in harm’s way. 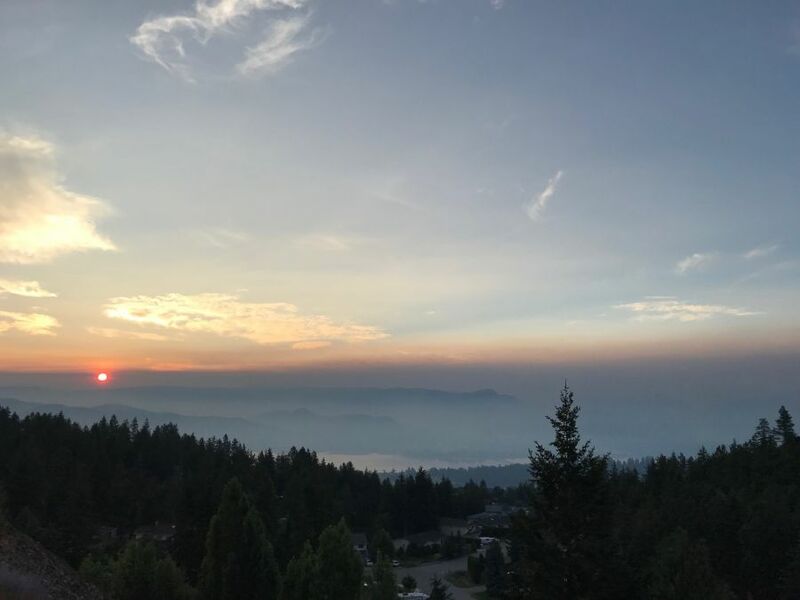 If you have been impacted by the BC Wildfires and are dealing with stress, anxiety or sadness call the Talk in Tough Times tele-health program at 1-877-427-4884 or visit the Facebook page. Click here to download the above document as a .pdf file.